Singapore is a very easy country to move to. With the majority of local Singaporeans speaking fluent English, you can feel like you are in your western home, while still living in the Far East. The economy in Singapore is very strong, which makes finding a good, high paying job a breeze. The only drawback is that you have to be very career-driven in order to make it in this country, as it has a very low ranking for work/life balance. Thanks to its great childcare and education programs, it is also a brilliant place for raising a family. Being one of the highest rated destinations for travel and transport in the Expat Insider 2108 survey, Singapore is also a great base camp if you want to cross more countries off your bucket list this year. The interesting blend of modernization and traditional Eastern elements make Hong Kong a truly unique place, perfect for exploring new societies and cultures. Not only does Hong Kong offer great opportunities for career progression, but it is also an incredibly safe country with high quality of child care, making it a perfect place to raise your children. 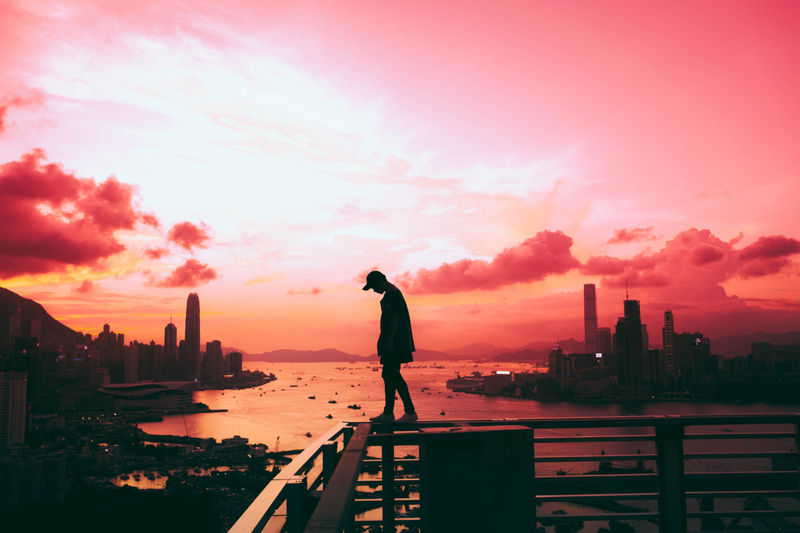 Hong Kong is also known for its large selection of reputable schools and education centers, such as Monkey Tree ESL, where you can take courses and build your skills to ensure you have a strong and prosperous career as an expat. It should come as no surprise to residents of North America that Canada is one of the top expat destinations – it shares many features with the U.S. while suffering from significantly fewer problems regarding the quality of life. Not only do Canadians take excellent care of their natural resources, but there are also numerous metropolises filled with diversity you could find a home in. Canada’s education and healthcare system are also one of the best the world can offer. Considering their well-known polite, friendly and welcoming atmosphere, there’s no denying you’ll quickly feel like a part of the community. 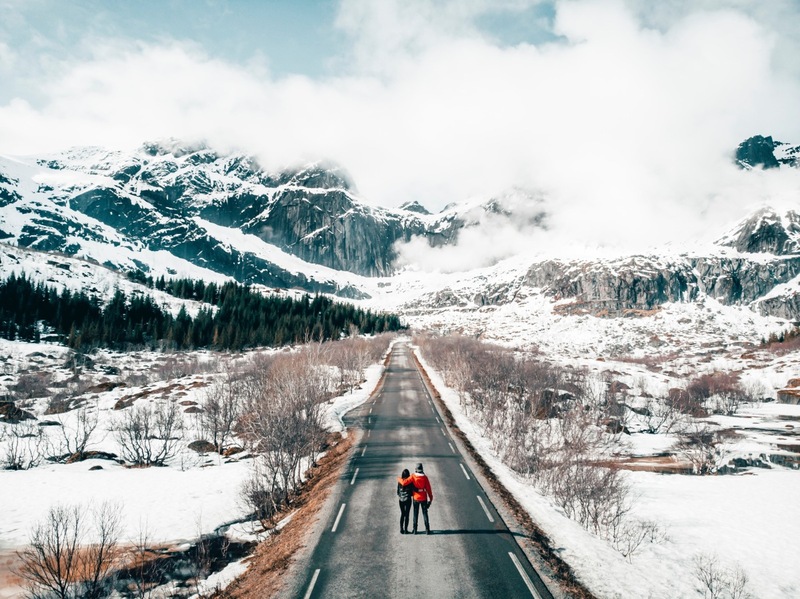 While Norway might be one of the pricier countries in Europe, it is still more than worth the move, because it delivers on all the promises when it comes to the standard of living and general quality of life. The country offers the best work/life balance in the world and it has one of the highest ratings for job security. Thanks to low costs of raising children and the quality of childcare, it is also one on the best places to raise a family. While the weather in Norway can be harsh and the days dark and gloomy, Norwegians are still the happiest people in the world and there is no doubt you will enjoy living there too. According to the Global Peace Index, New Zealand has the second lowest crime rate and it is tied for the least corrupt country in the world, making it one of the safest places for an expat. Brimming with natural wonders, this country offers a slower pace of life with the same multiculturalism you’d expect from such an open, hospitable society. Being a great place for raising a family and building a career, there is no surprise that many expats who move to New Zealand do so to improve their quality of life. Considering the wide array of destinations you have before you, make sure to do extensive research before you decide on the ideal place. When you plan on spending years living and assimilating into a new environment, it pays off to know which atmosphere would suit you and your lifestyle best.